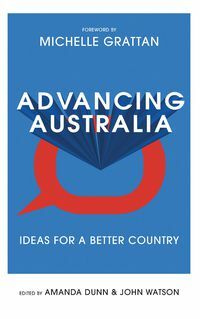 In a year in which political discourse seemed increasingly untethered from reality, The Conversation continued to bring you analysis, commentary and research from academic experts. 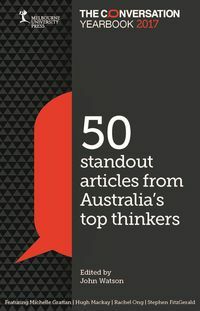 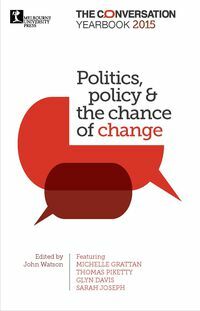 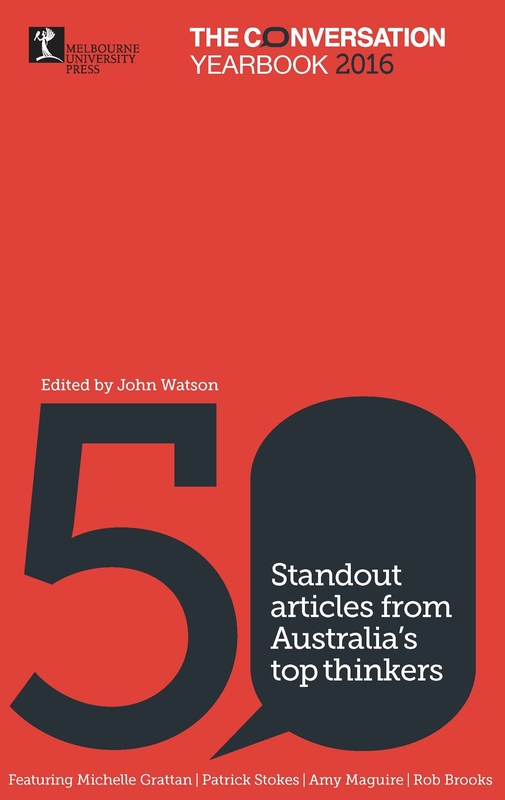 This clearly written collection ranges widely, from Michelle Grattan's scrupulous assessment of Malcolm Turnbull's first year as prime minister, to Amy Reichelt and Clare Collins' verdict on whether eating chocolate improves your brain function, to philosopher Patrick Stokes' thoughts on the most effective way to respond to Pauline Hanson. 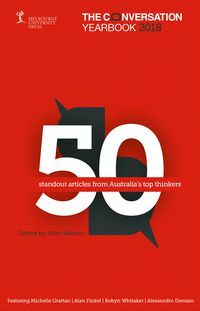 It demonstrates the pressing relevance of academic expertise, as well as the deep pleasure of reading people who really know what they're talking about.